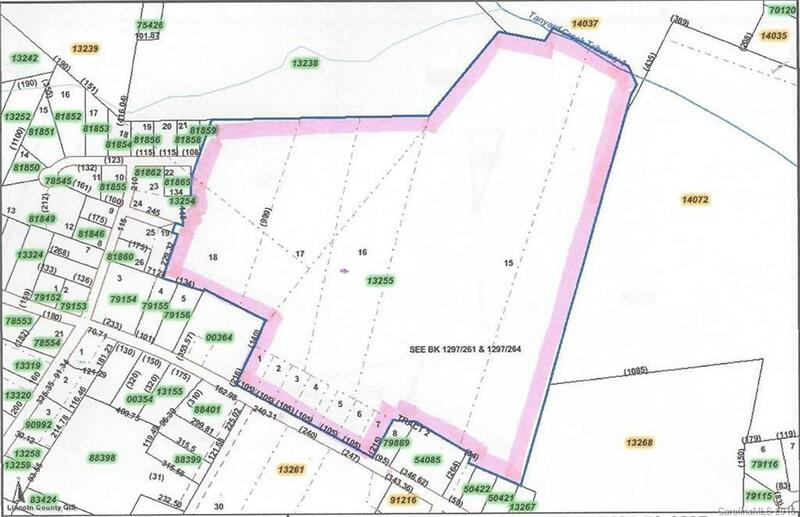 NICE 75+ acre tract on Reepsville Rd beside Union Fire Dept. County water is available, and septic tank is required. Land is unimproved, currently farmed. Stream on the back (north side). Approximately 700+ feet of frontage on paved state road. Potential for estate, horses, cows, agricultural, or residential development. Owner would consider subdividing.